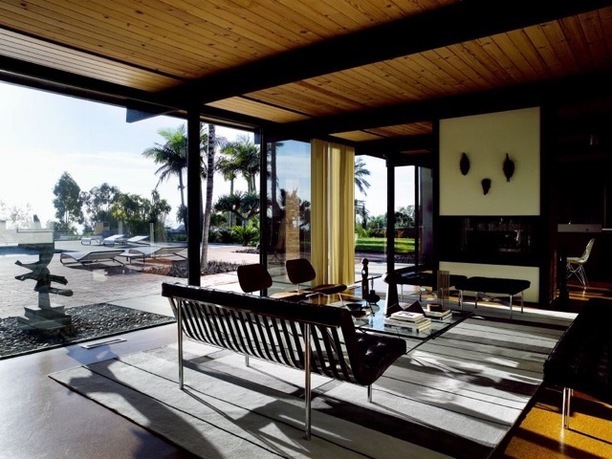 Craig Ellwood, Steinman House, 1956, Malibu, CA. Photo: Richard Powers. Making LA Modern: Craig Ellwood—Myth | Man | Designer explores the complexity of a singular life and career in architecture. 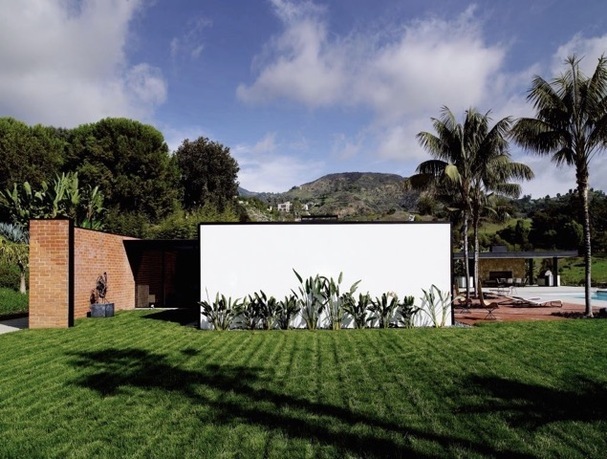 As one of the most visible and unconventional figures of midcentury modern architecture in California, Ellwood is known as much for his minimalist aesthetic as his own exuberant lifestyle. In this publication, his work as a designer is seen against the backdrop of the cultural milieu in which his work unfolded, and in light of his informal training and self-conscious construction of personal identity. The authors explore his canny ability to direct a team of professionals during the postwar housing boom, showing how, against logic, his office produced rational, affordable, and also iconic architecture deploying innovative industrial building methods and materials. The presentation of selected works—from Case Study House #16 (1952–53) to the Rosen House (1961), the Fidelity South Bay Bank (1956–58) to Art Center College of Design (1970–76)—focuses on Ellwood's masterful handling of proportions and details, the hallmarks of a refined and yet robust modernism in which Miesian gravitas and a certain California lightness coexisted with ease. 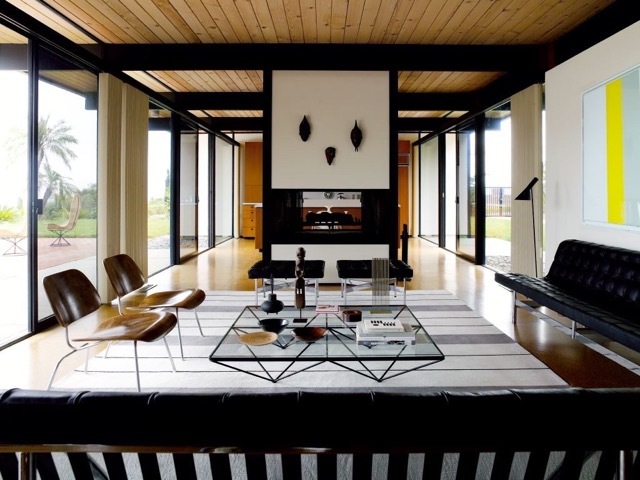 Michael Boyd, a designer of furniture, interiors, and landscapes, is principal of BoydDesign, a consultancy for the restoration of modernist architecture. Some notable restorations are: the Paul Rudolph Townhouse in New York City (1975) and the Oscar Niemeyer Strick House in Santa Monica (1964), featured on the cover of The Iconic Interior: 1900 to the Present (Thames and Hudson, 2012). He contributed the essay "On Restoring Modernism: the Purist and the Pragmatist" in Mid-Century Modern Complete (Thames and Hudson, 2015). He curated and designed the installation for the design section of the exhibition Birth of the Cool: California Art, Design, and Culture at Midcentury. His publications include "The Migration of Modernism: From Turn-of-the-Century Vienna to Midcentury Los Angeles" in Birth of the Cool: California Art, Design, and Culture at Midcentury (Prestel, 2007) and "Chasing Modern: Ideal and Object" in Modernist Paradise: Niemeyer House, Boyd Collection (Rizzoli, 2007).